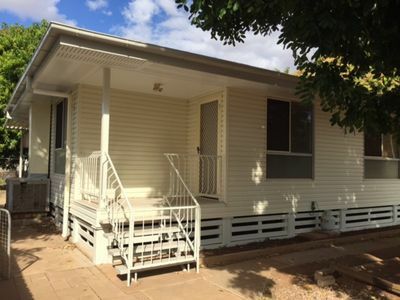 It is important to remember that before you pack and move to Mount Isa to keep out the information and documentation you will need for your application for residential tenancy. Things like bank statements, phone/electricity bills, rates notices, birth certificate and passports are all required to complete the application, and so packing them away in storage may mean you will be short on the required identification. Work out which properties you are interested in viewing and contact the office to arrange a viewing. If you are still actively looking for a property through our office you can let the rental management team know and we can hold onto your application for one month. Upon paying the holding deposit the property will cease being shown to any other prospective tenants, and is secured as yours. A time and date will be arranged to sign all the relevant lease documents and to pay the BOND (equivalent to 4 week’s rent) and 1 x week’s rent, the holding deposit will be transferred over and become your 2nd week’s rent. This process takes about half an hour and all lease holders will need to be present to sign. It’s important to remember to return your inventory to our office within 3 days, making any changes to it regarding the state of the property. The important of this report being returned, inside the time period, cannot be stressed enough. 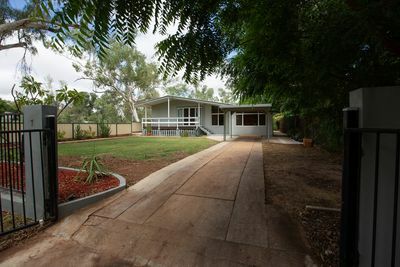 For further information on renting in QLD please see the RTA website link. www.rta.qld.gov.au or alternately, contact our office.